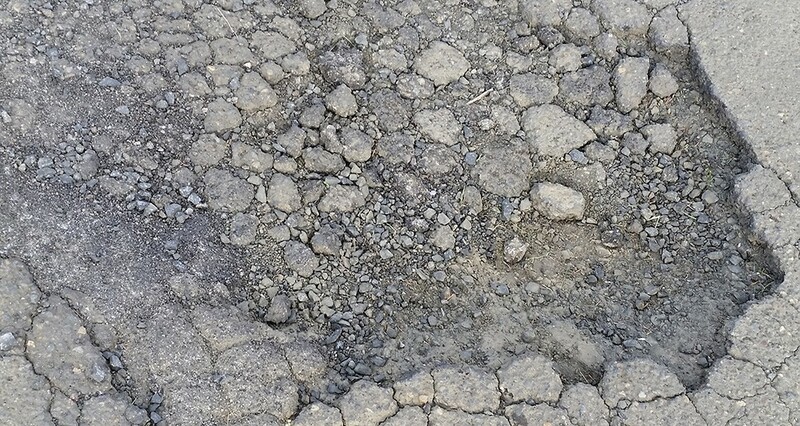 If asphalt has deteriorated to the point where it is cracking extensively and crumbling, sunken, or disrupted by roots, rubberized crackfill or sealcoat will not be enough to fix it. These areas will continue to grow and potentially be trip hazards. 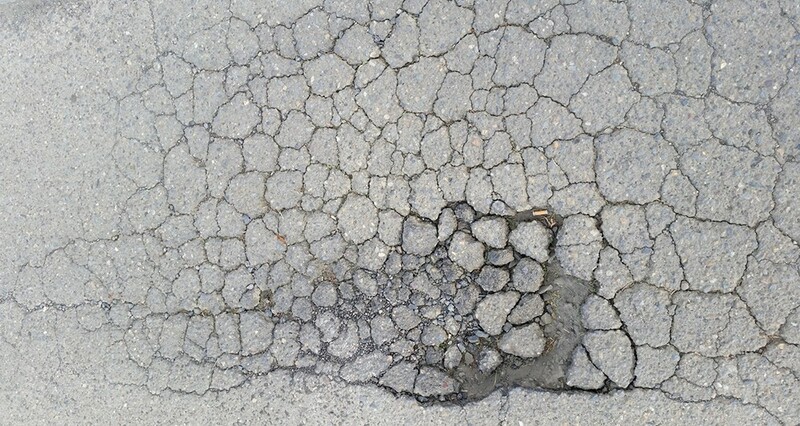 At this point the only way to effectively fix the problem area is to repair and patch the failing asphalt with hot mix asphalt. 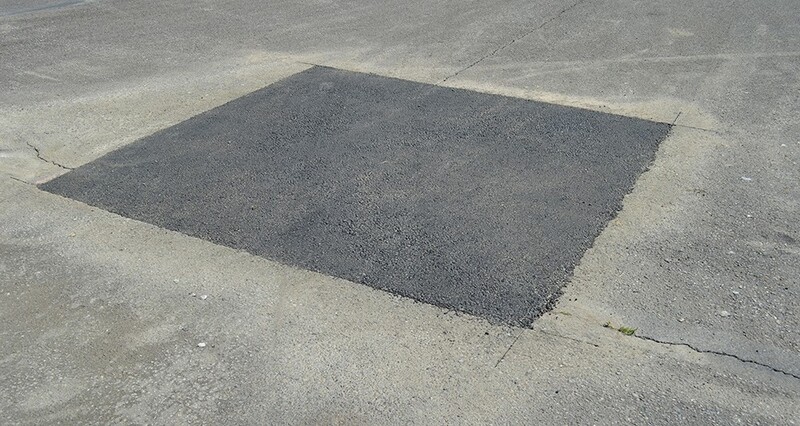 This can also serve to repair and smooth potholes or sunken areas. When repaired, the surface will have a more uniform appearance and better protect the surface from further damage. Let Salem Seal Coating evaluate your asphalt needs and provide an honest recommendation on current condition and how to get the most life out of it.